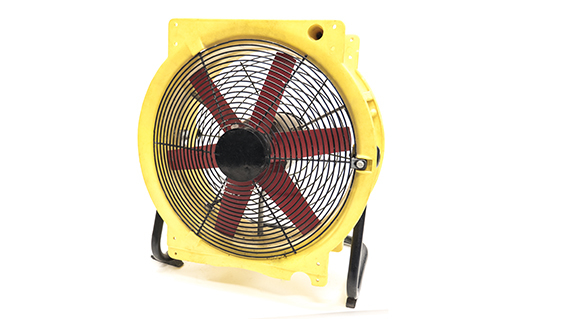 Below is a small assortment of our wind machines. Please contact us if you can’t find what you’re looking for. Very small, handheld wind blower. Perfect for small gusts in small environment. 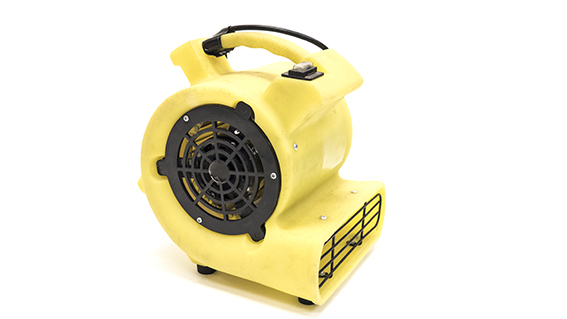 Small but powerful wind blower. 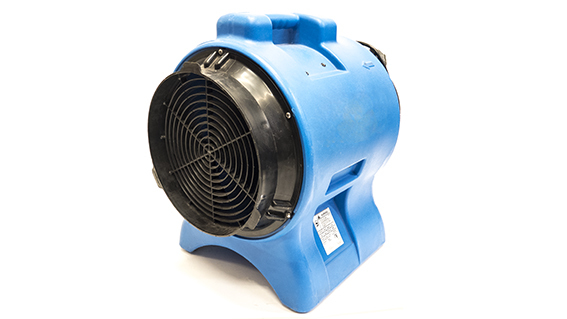 Can produce everything from small gusts to strong wind in smaller environments. 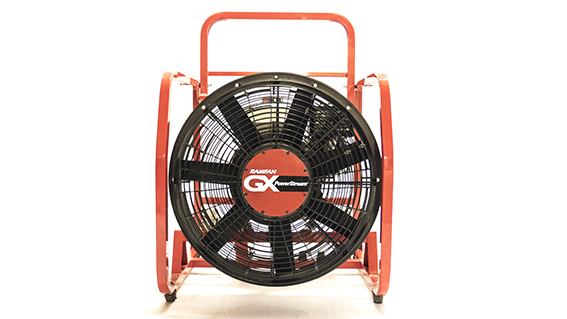 Extremely powerful wind blower that can produce everything from small gust to a crazy storm in bigger areas, like scenes or outdoors. 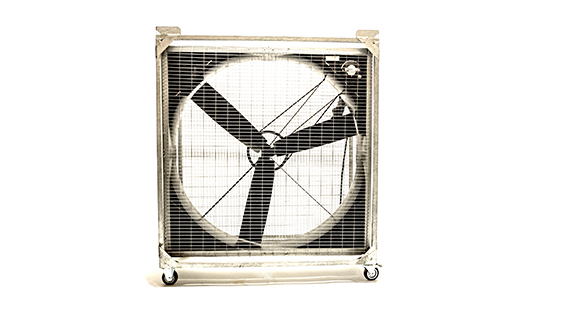 Large and powerful wind generator for bigger productions. Recommended for use indoors. 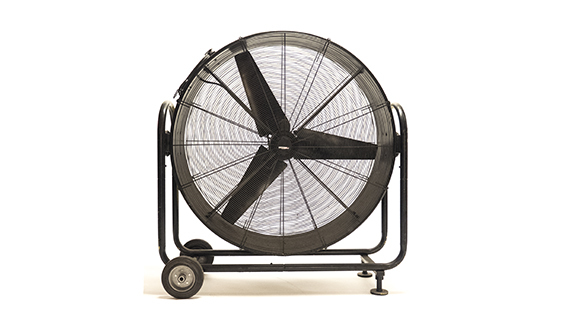 This wind generator is ideal for filling stuff with air as are easy to use and fully portable. Don’t miss out on the exciting stuff! Subscribe to our newsletter and stay updated with our projects. We promise.. only 5 newsletters a year, at most. We also have 24/7 service.